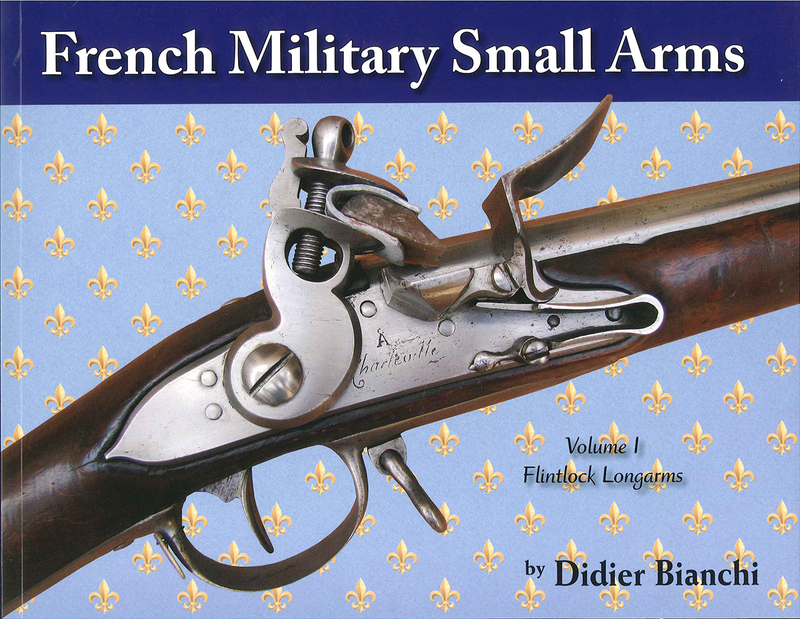 FRENCH MILITARY SMALL ARMS, Vol. 1, Flintlock Longarms by Didier Bianchi. Softbound, 136 pages, 11� x 8-1/2�. This full color, model by model guide to the flintlock muskets, carbines and Musketoons of the French Military is an invaluable resource to every collector, builder or historian. Learn to identify and understand the longarms of all the French Services from the Infantry to the Royal Badyguards. Broken down into chapters for quick reference each page is covered with full color photography and informative, well written text (no wasted space here).